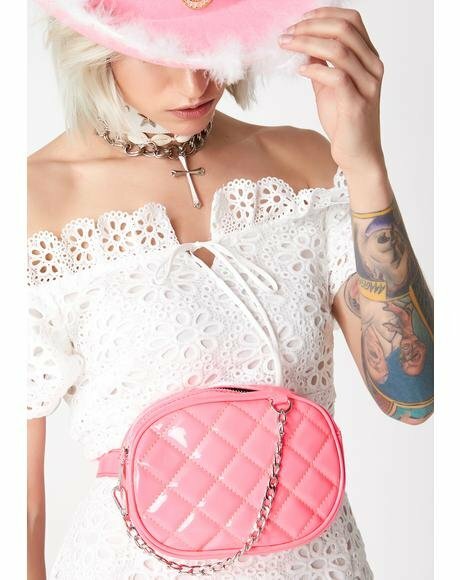 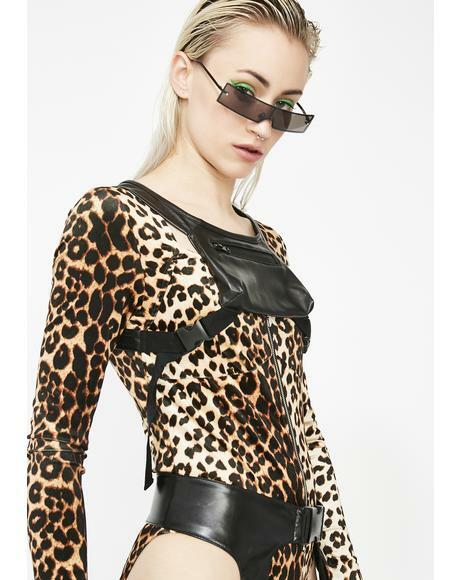 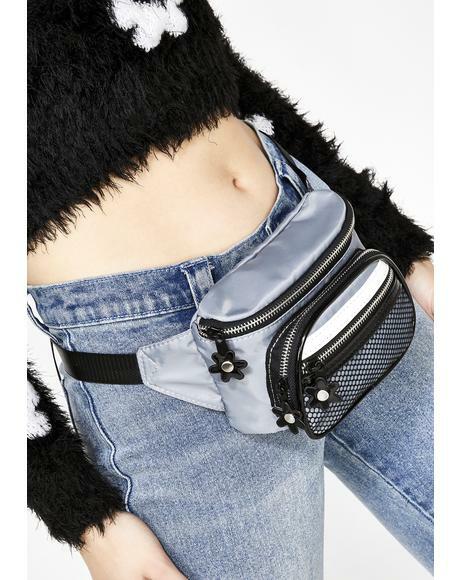 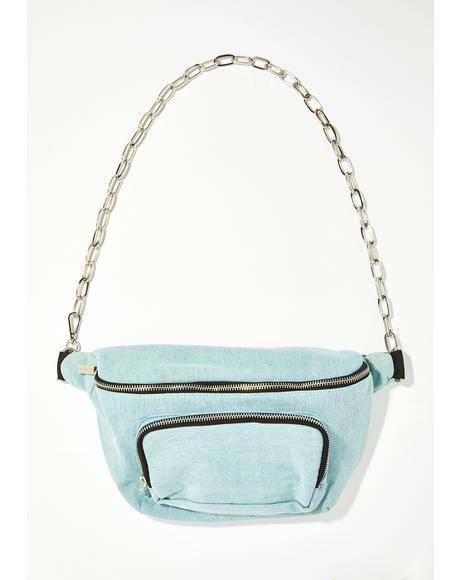 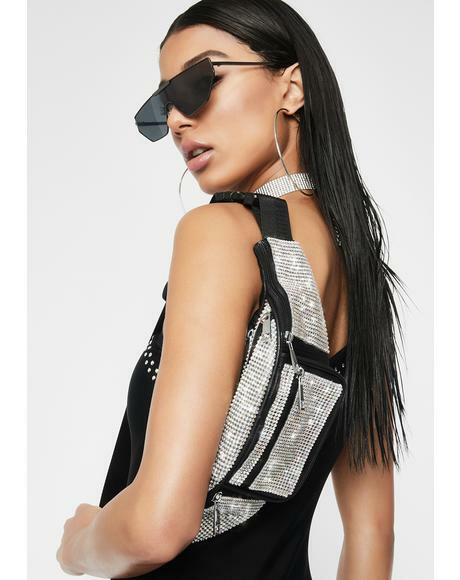 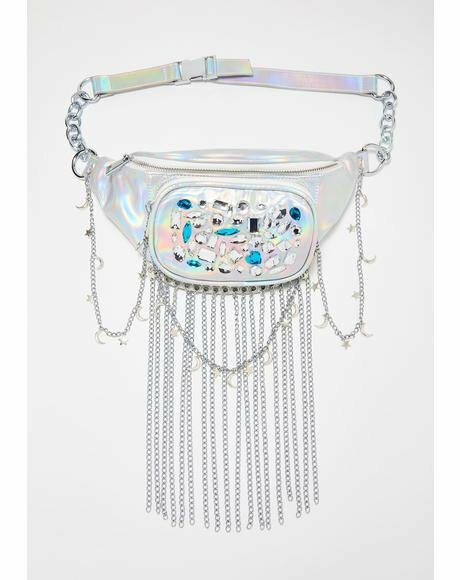 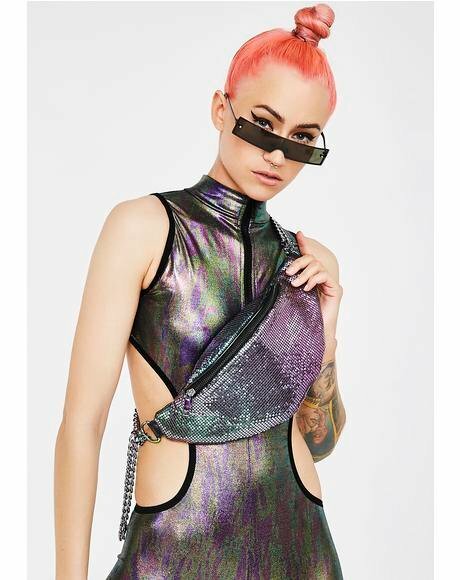 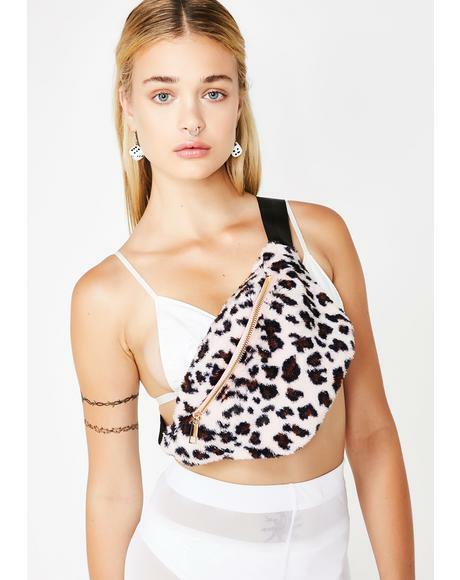 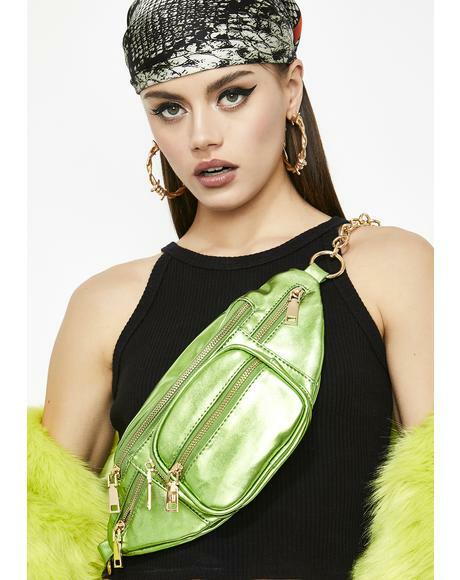 With the dopest collection of women’s fanny packs ever, Dolls Kill is the best online boutique to cater to yer rebellious attitude and personalized style. 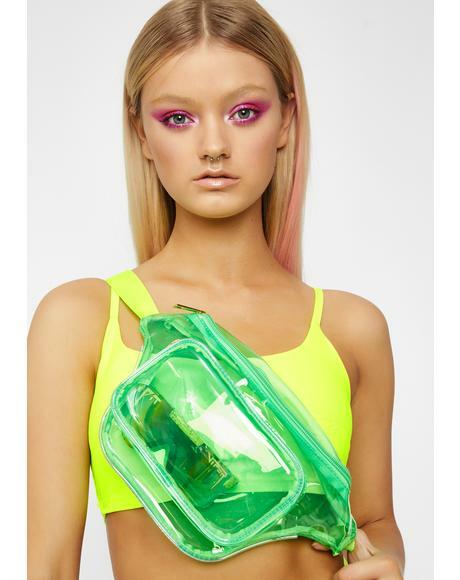 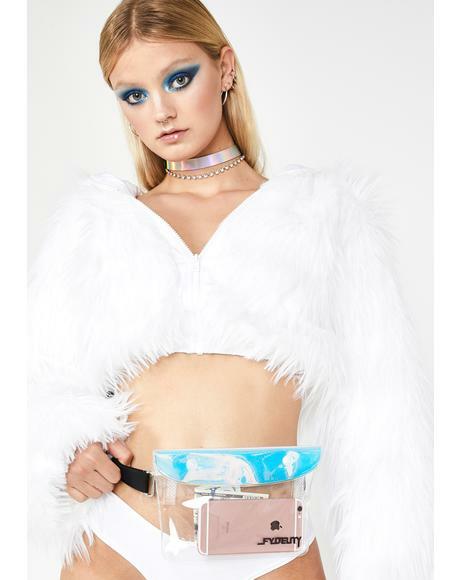 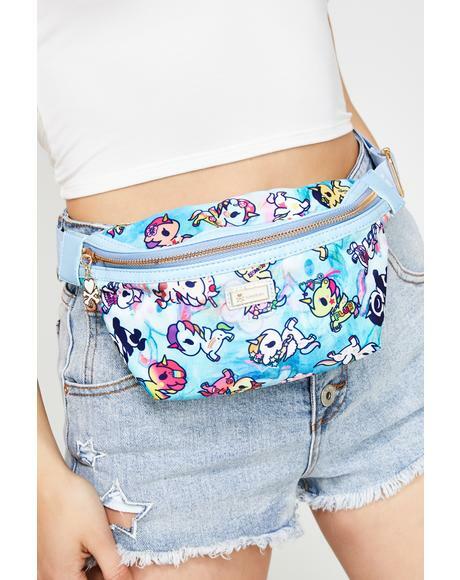 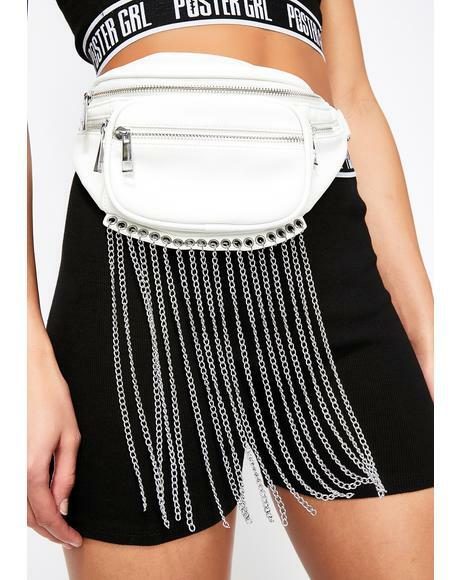 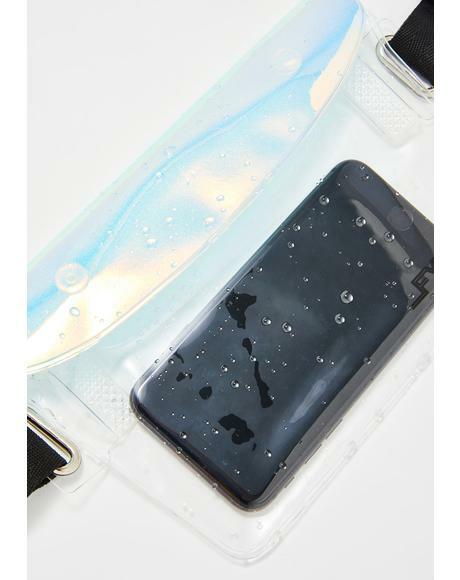 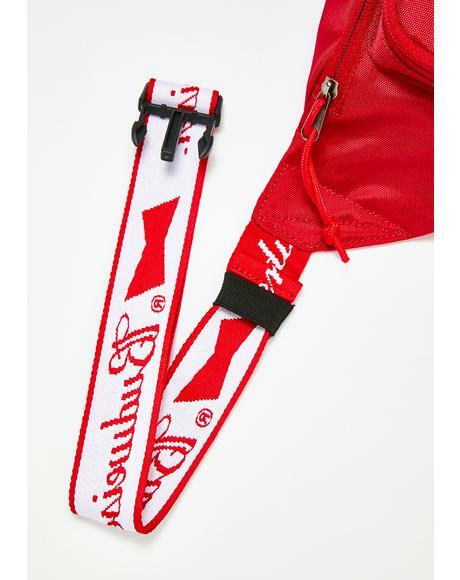 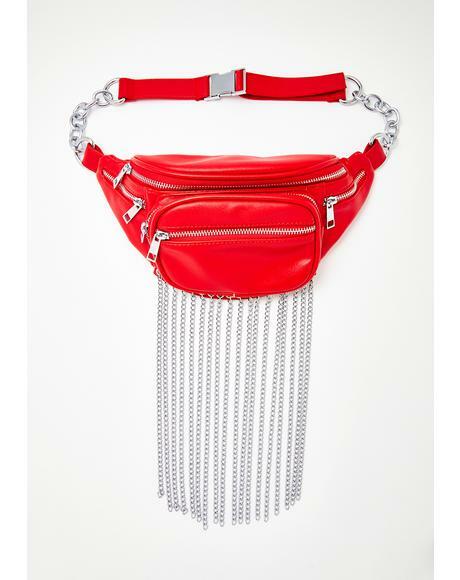 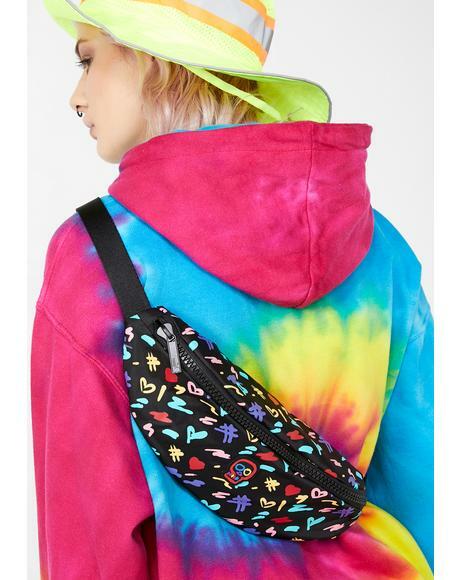 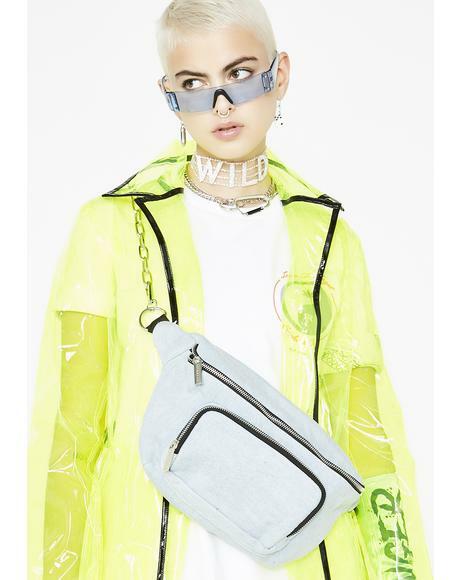 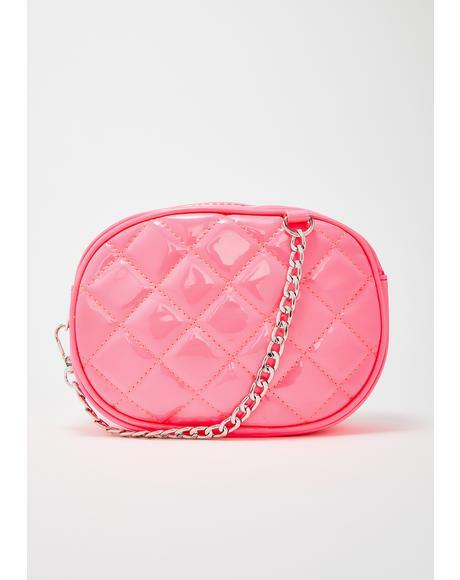 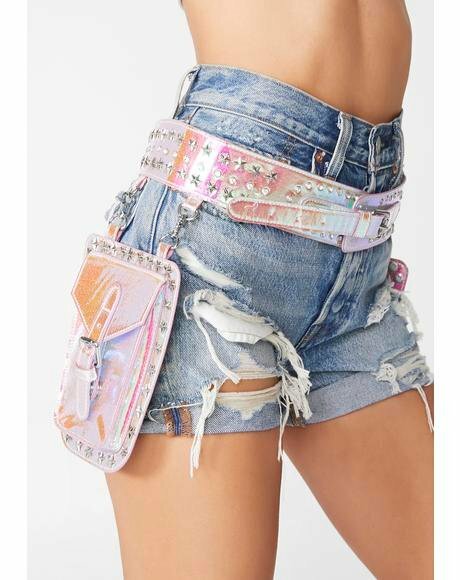 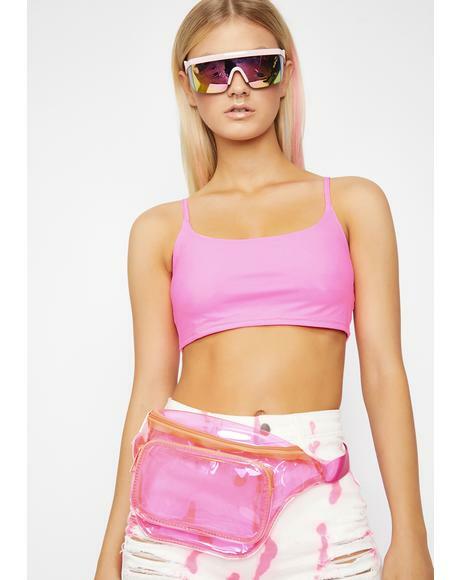 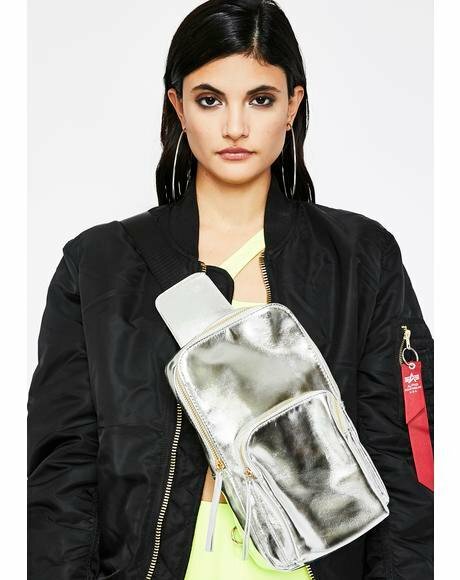 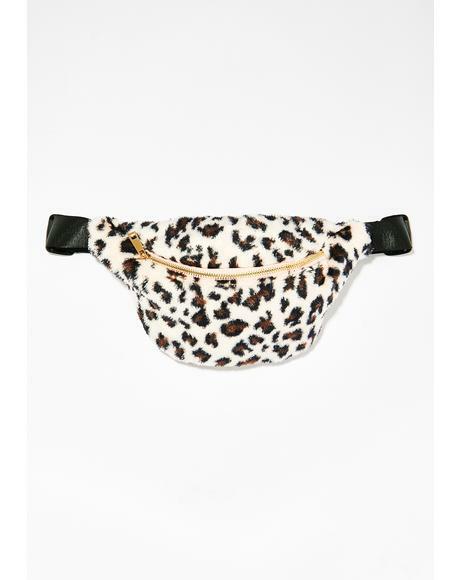 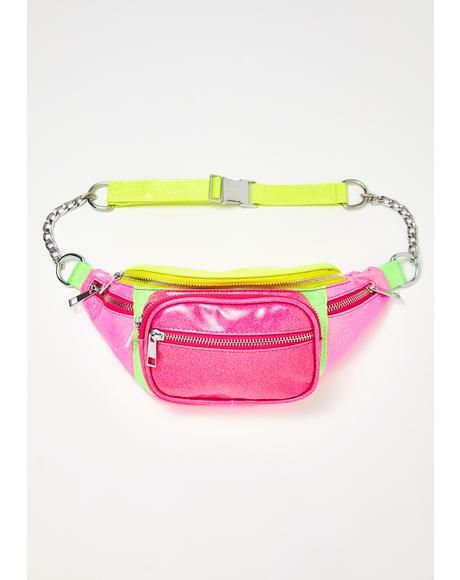 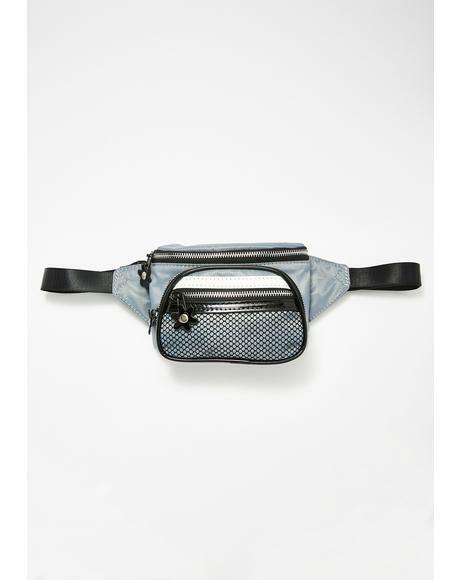 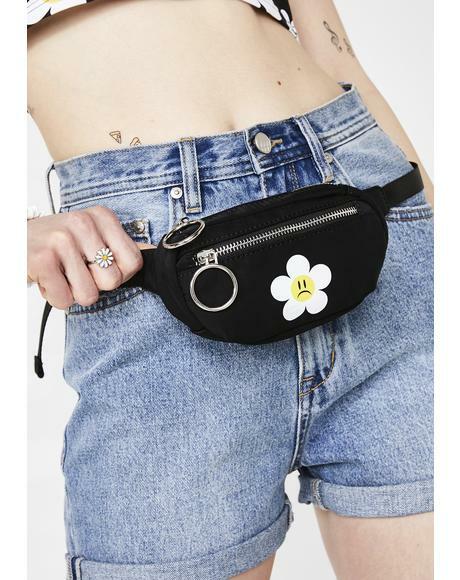 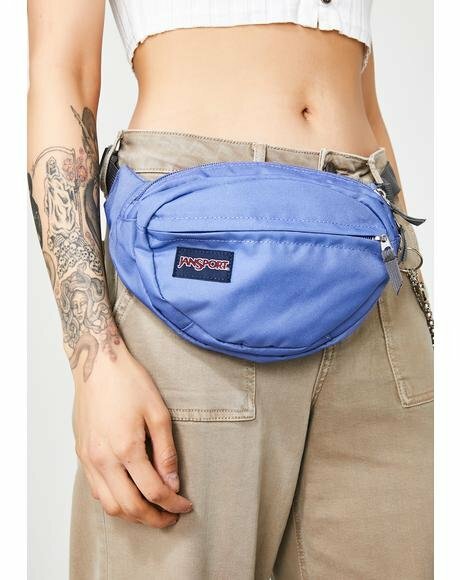 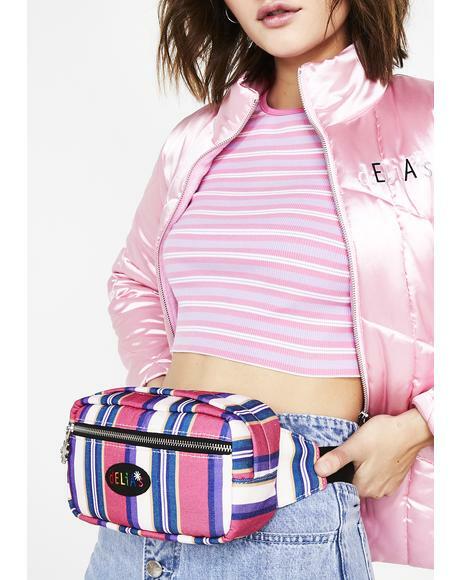 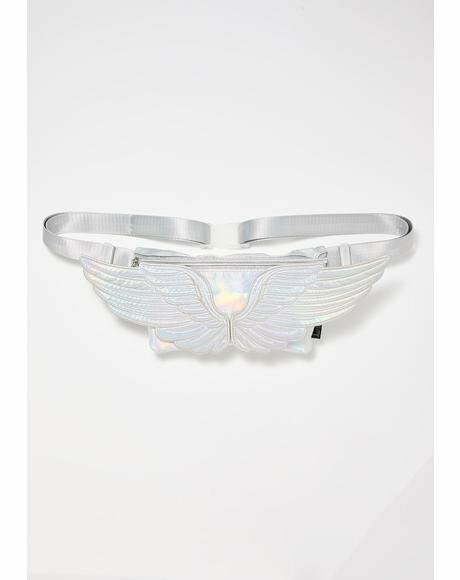 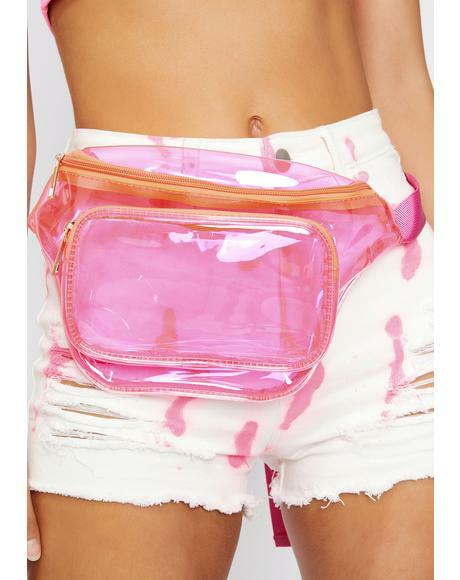 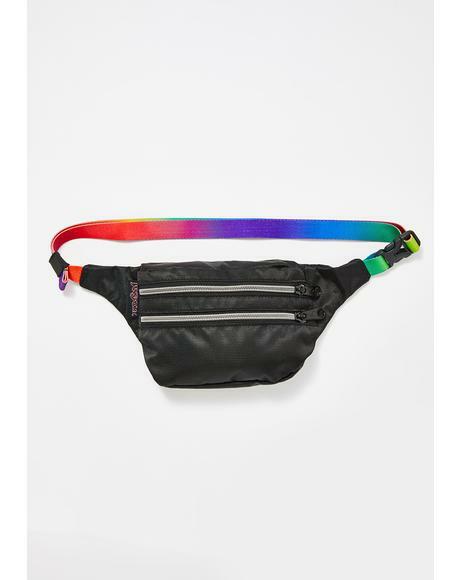 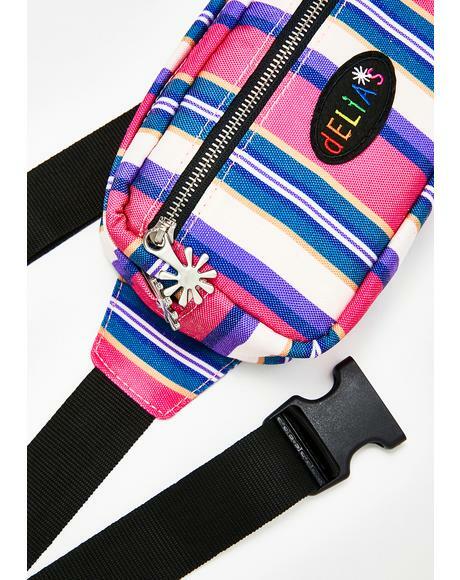 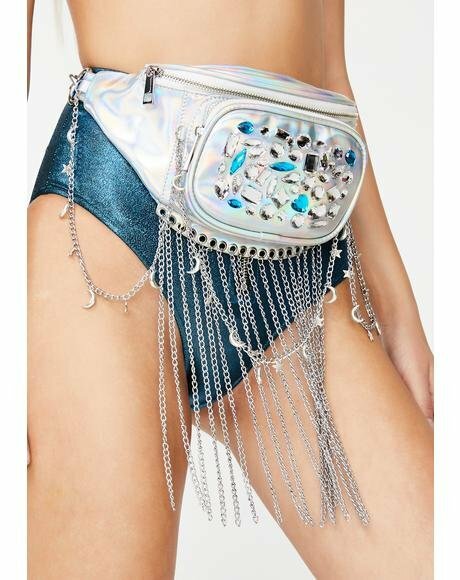 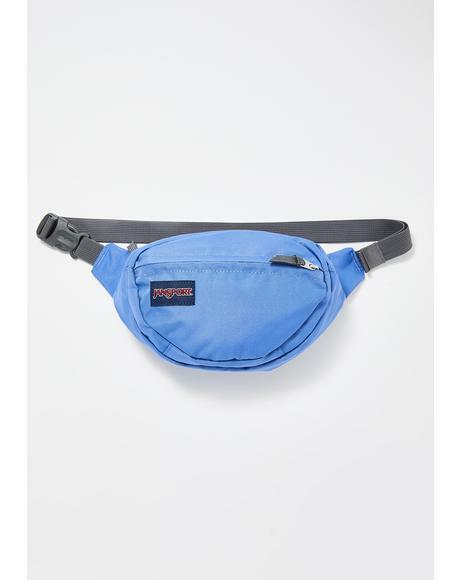 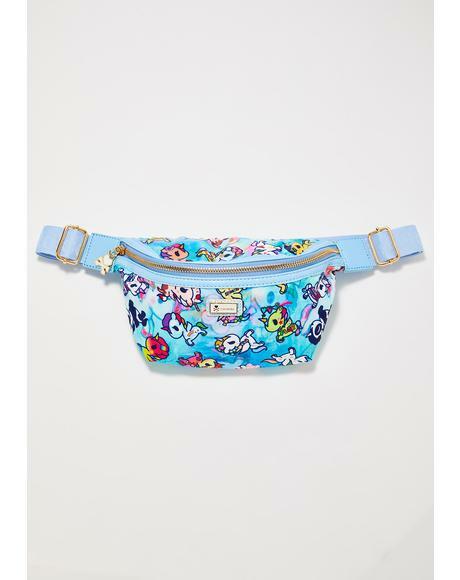 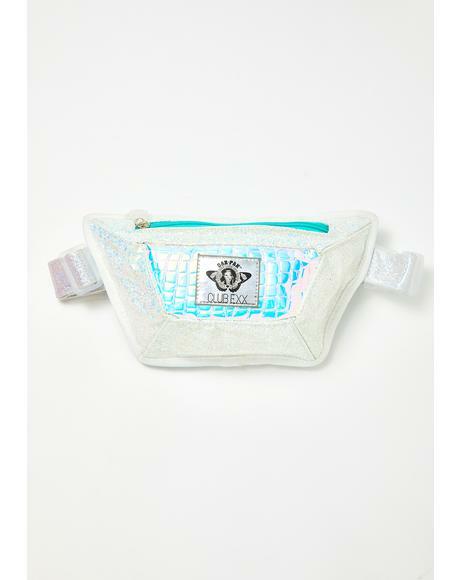 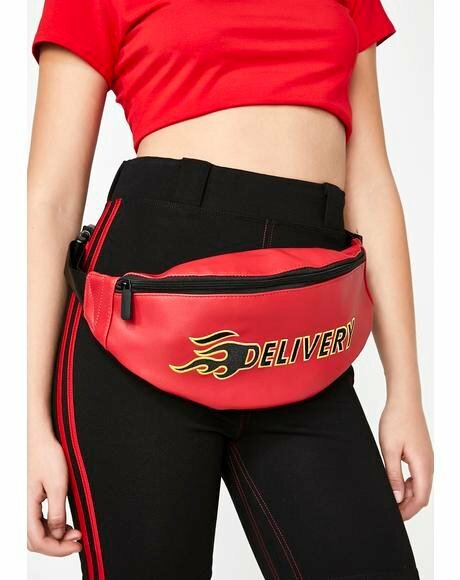 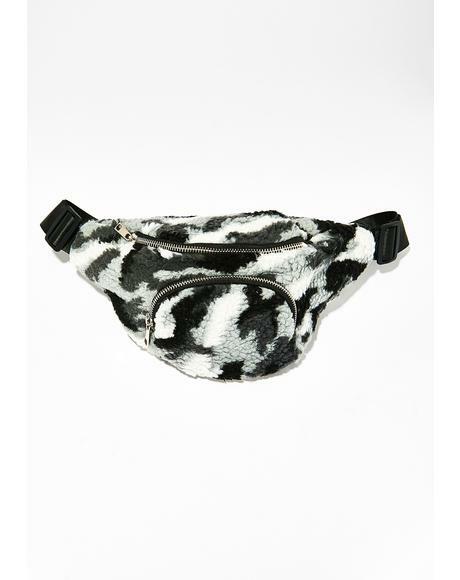 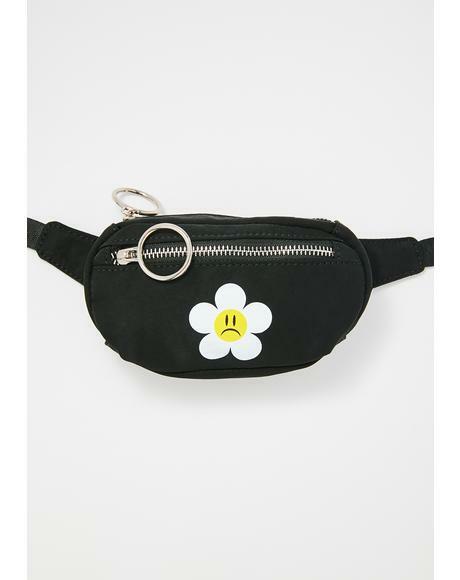 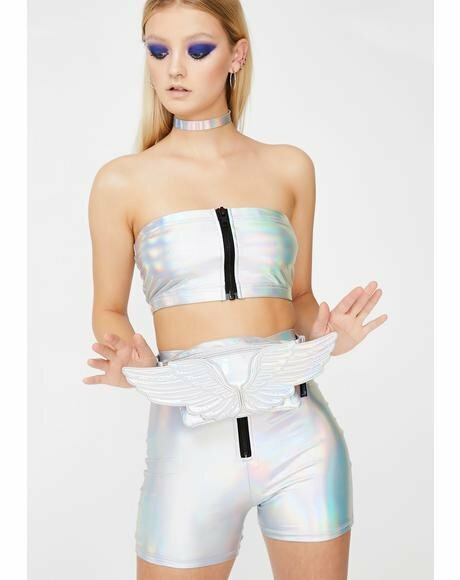 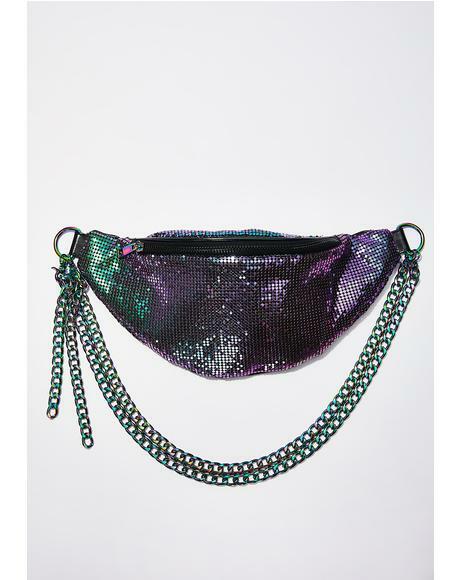 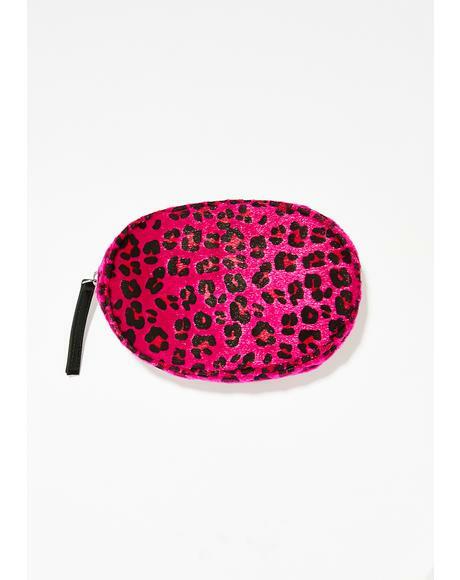 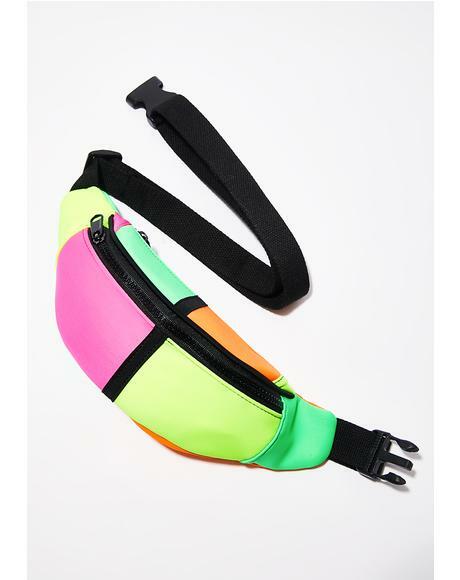 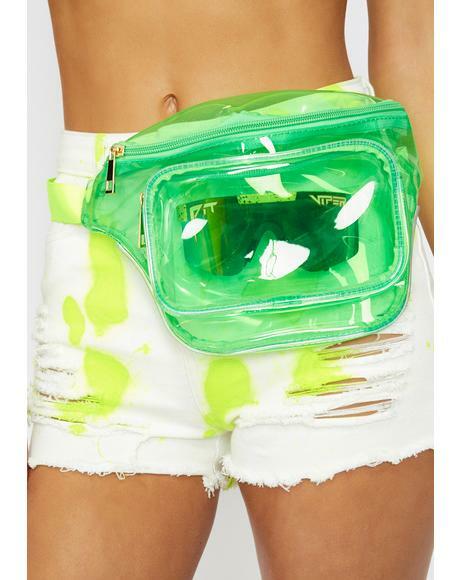 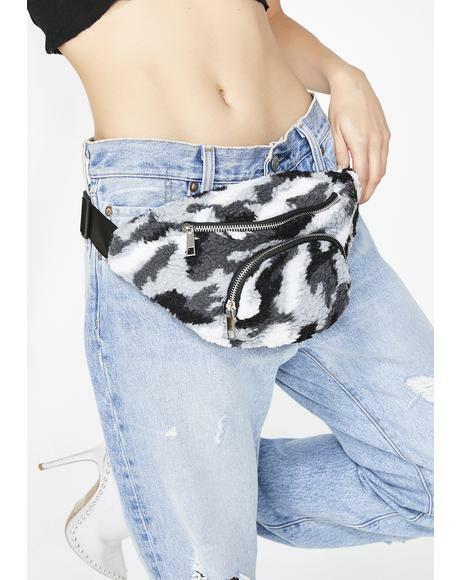 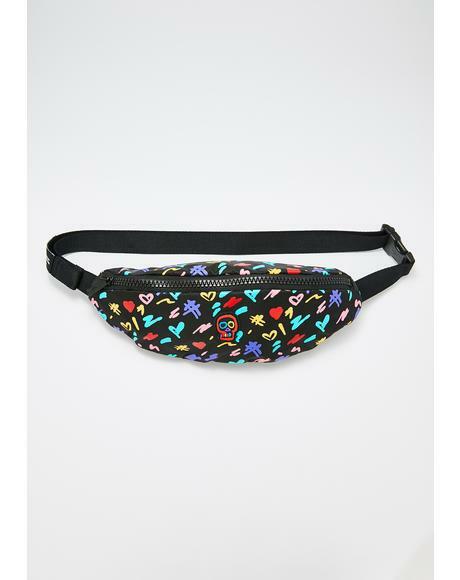 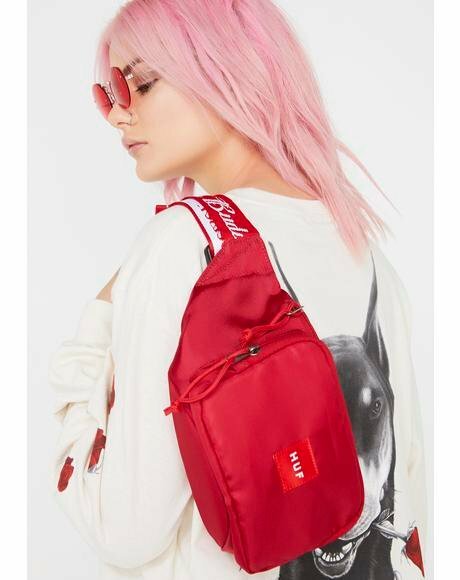 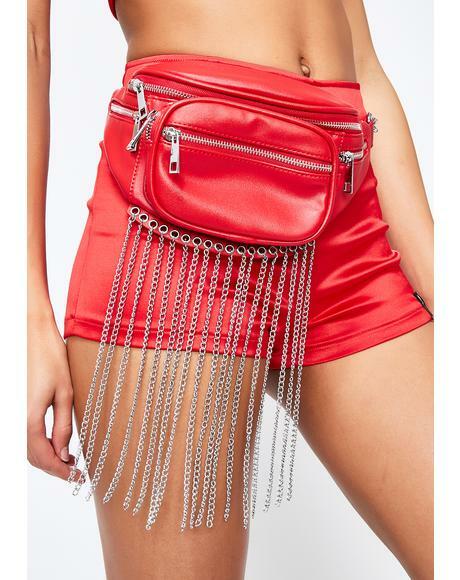 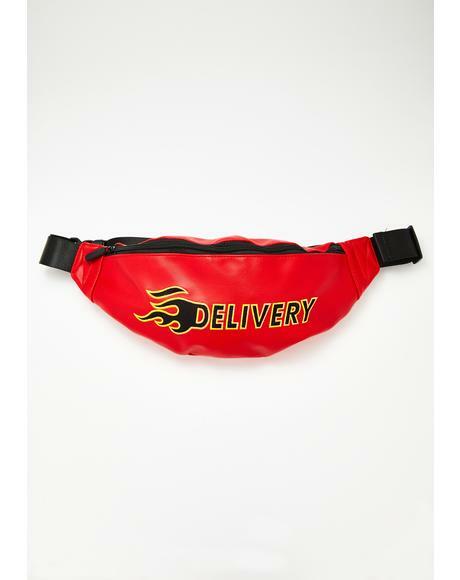 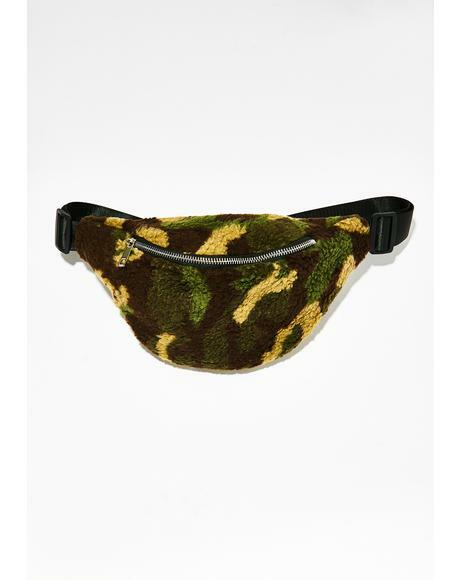 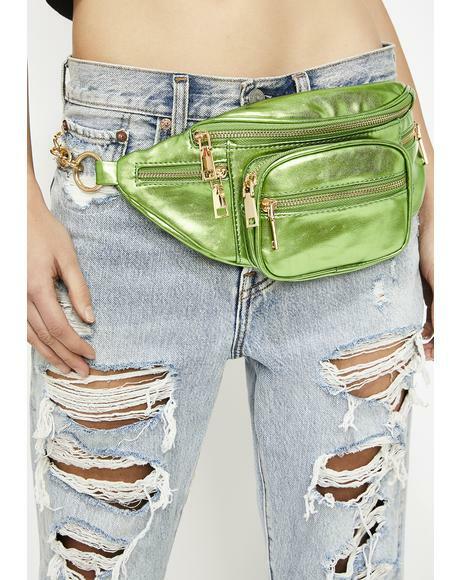 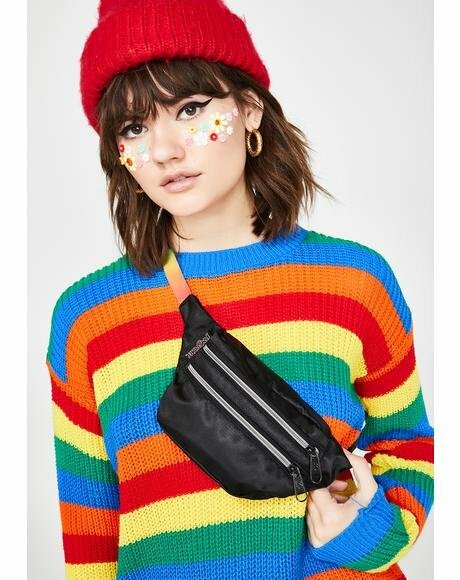 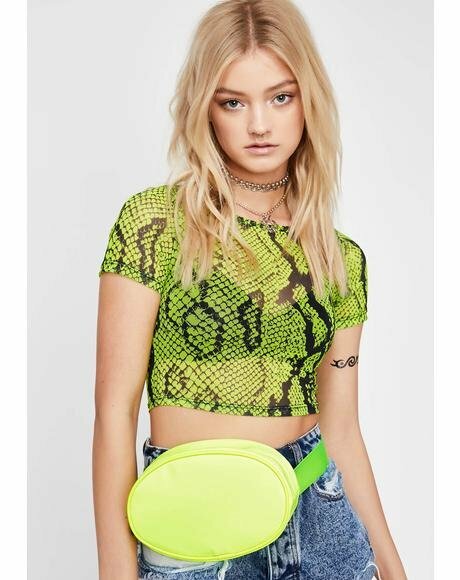 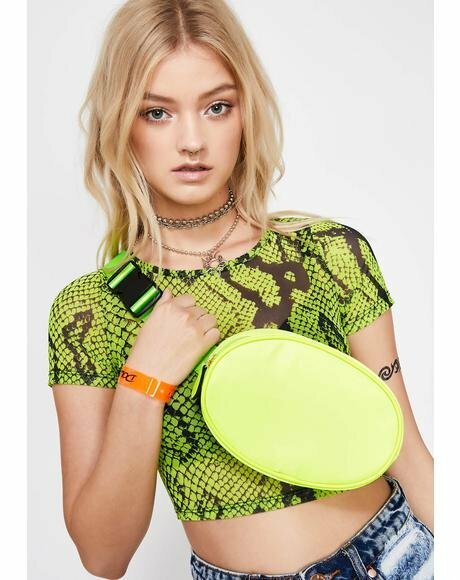 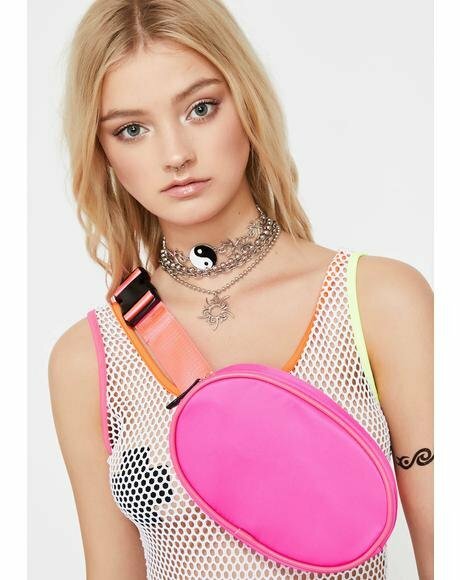 Be free to party without worry with these fanny packs featuring the latest trends in women's cute fanny packs, festival bags, cool fanny packs, neon fanny packs, and festival fanny packs. 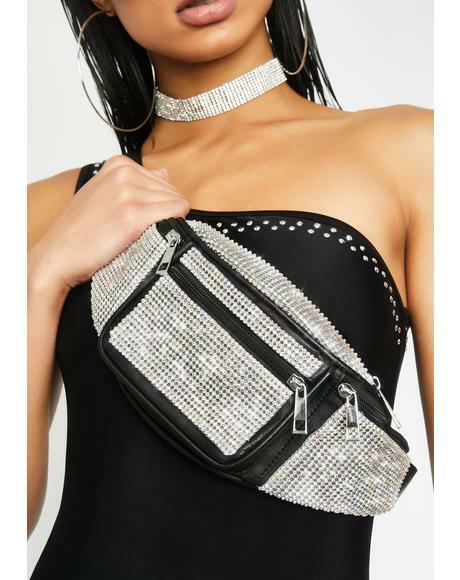 Carrying yer favorite clothing brands like Cyberdog, OS Accessories, n’ more, you’ll be free to thence the night away.